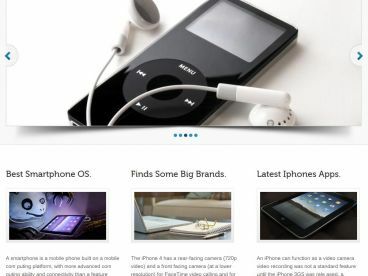 Purpose is a versatile, professional and modern business WordPress theme. The theme is retina ready, mobile responsive and has a beautifully clean and minimal design with careful attention to detail. 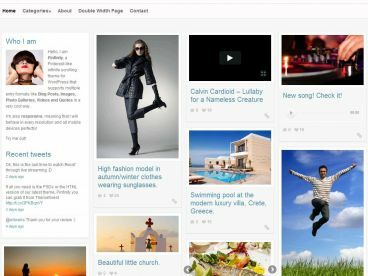 The homepage features a wide featured slider with a header and navigation menu that resizes and changes colour upon scrolling down the page. Purpose uses the WordPress Customizer so it’s easy to setup and customize to suit your business and brand.